If you’re running a marathon this year and you’re worried about the task ahead, relax. We have put together some useful tips to ensure you’re heading into your race as best you can. This may sound pointless, but what we wear plays a significant role in our performance as well as our health. Firstly, selecting our shoes. The shoes should be relatively lightweight and provide good support. Each foot is different to the next, so buying any old running shoe won’t do. We have Podiatrists that offer expert advice on our Biomechanics, working out exactly what show/in-sole we need to ensure we run at our best. For any new running shoes, it is important we test them on at least one 10-mile run at marathon pace. This test run will determine whether we’re likely to develop blisters or get sore feet…before it’s too late! If the shoes bothers us on this run, they’re not likely to be any better on our next run. Secondly, don’t run the marathon in a cotton T-shirt! We see this mistake happen often, usually with those sporting a funny logo, message or design. Cotton can become a suffocating material, particularly for long distance runners, making us sweat more, thus affecting our performances. We’ll run so much easier in correct running clothes, such as those made of Coolmax or nylon. Once we’ve picked our marathon outfit, make sure it doesn’t irritate our skin. You will be surprised how many times people are affected by labels, materials and comfort whilst trying to run a race. The last thing we want to do half way into a marathon is to be fiddling with our outfit. It is beneficial for us to practice during our remaining long and semi-long runs with the sports drink and energy gels we intend to refuel with during the race. Serious-minded racers and those with finicky stomachs should be using the sports drink that will be available on the race course. Remember, sports drinks do triple duty when compared with water by providing fluid, carbohydrates, and electrolytes, the most important being sodium. We should find out how often our marathon will have aid stations, and practice drinking at that rate. If we aren’t going to run with fluids, placing bottles along our training route will help. During the last three days, we should be concentrating on eating carbohydrate-rich foods, such as pasta, potatoes, bread, fruit and fruit juice, and sports drinks. It’s the carbs, after all, not fat or protein that will fuel us on race day. We must make sure our food choices are carbohydrate-rich – for example, spaghetti with red sauce, instead of Alfredo sauce, or a bagel versus a croissant. Two to three hours before the start, we should eat a carbohydrate-rich breakfast, even if that means getting up at an ungodly hour and going back to bed. The reason: As we sleep, our brain is active and uses the glycogen (stored carbohydrate) from our liver. Breakfast restocks those stores, so we’ll be less likely to run out of fuel. Aim for a few hundred calories, such as a bagel and banana or toast and a sports bar. But only a little. Even the best runners in the world do only a little jogging beforehand. They want to preserve their glycogen stores and keep their core body temperature down. If we’re a faster runner with a goal pace significantly quicker than our training pace, we should do no more than 10 minutes of light jogging, finishing 15 minutes before the start. Precede and follow our jog with stretching. If we’ll be running the marathon at our training pace, we should skip the jog. Walk around in the half hour before the start, and stretch. Fifteen minutes before the start, begin some gentle stretching. Concentrate on the muscles of the back side of our body – our calves, hamstrings, glutes, and lower back. Remember, our goal is to start the race comfortably. We need to keep stretching once we’ve moved to the starting area. Make use of sports drinks at the aid stations. Taking in carbohydrates and fluid early will help postpone or prevent serious dehydration or carbohydrate depletion later, so we’ll be a lot more likely to maintain our pace. During prolonged exercise, our thirst mechanism doesn’t keep up with our actual needs. As we become dehydrated, less oxygen and fuel is delivered to working muscles, and we run slower. Four or five days before the marathon, we need to be doing a two or three mile marathon-pace run in our marathon outfit and shoes. If possible, running at the same time of day as the start of our marathon is beneficial. This way, our body’s rhythms – including the all-important bathroom routine – will be in sync with marathon needs come race day. The more times we can do this, the better, but shoot for at least the last three days before the race. Most marathons put our bodies under significant amounts of stress, therefore, it is important that we counteract the impact of a marathon with an ideal recovery plan. Sports massages are a particularly popular way to help release muscle tension and overworked muscle tissues, with many athletes opting for treatment before and after races. 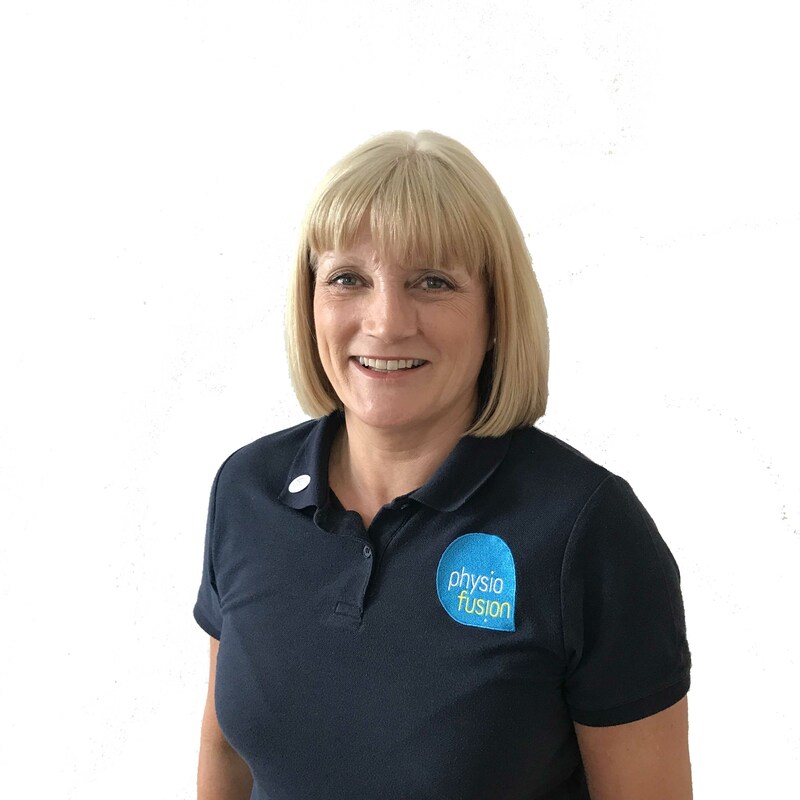 If you are unfortunate enough to suffer with an injury after a marathon, or can’t seem to shake a niggling injury, Physiotherapy is the perfect way to aid your recovery, ensuring you get back to training better and safer than before. If you are training for a marathon and would like more advice, or you have ran a marathon and are struggling with an injury, we’d love to hear from you. 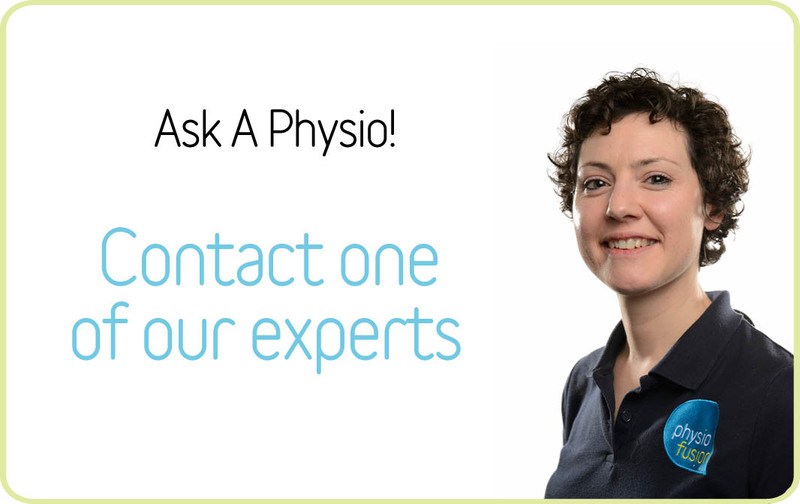 Use our FREE ‘Ask A Physio’ service online at https://physiofusion.co.uk/other-services-2/ask-a-physio/ and talk to our team of professionally trained specialists.